Hey babes! So as you can see from my latest YouTube video, Caden and I have been doing something called the “keto diet” for over a month now. And, if you have no idea what keto means, don’t worry – it’s pretty easy to explain. In a nutshell, keto is a high fat, low carb, low sugar diet that people go on to lose weight, gain energy, fight diseases, etc. Now, it’s normal to think, “Wait did she say HIGH FAT?! How in the world can she eat tons of fat and lose weight? !” Well, the Netflix documentary called The Magic Pill probably does a lot better job at explaining this but I’m going to do my best to give you a little rundown. When you are eating sugar and carbs (like most people do), your body runs off of glucose for energy. But, when you cut out most sugar and carbs from your diet, your body runs out of glucose and it goes into what’s called ketosis. Ketosis is when your body uses it’s fat to produce ketones for energy. So, when you eat high amounts of fat and cut out the sugar and carbs, your body basically turns into a fat burning machine. The more fat you eat, the more you’re burning. Long story short, my boyfriend Caden and I have been on this diet for over a month now and are loving it. If you want to know more about our results, how we feel, and what we experienced over this first month, feel free to watch my YouTube video here. What you’ll learn in the video is that one of my absolute favorite parts of keto is all the AMAZING food we’ve made together! Cooking, testing out different recipes and being creative with what we eat has been surprisingly fun and it’s amazing to know what you’re putting into your body with every meal. 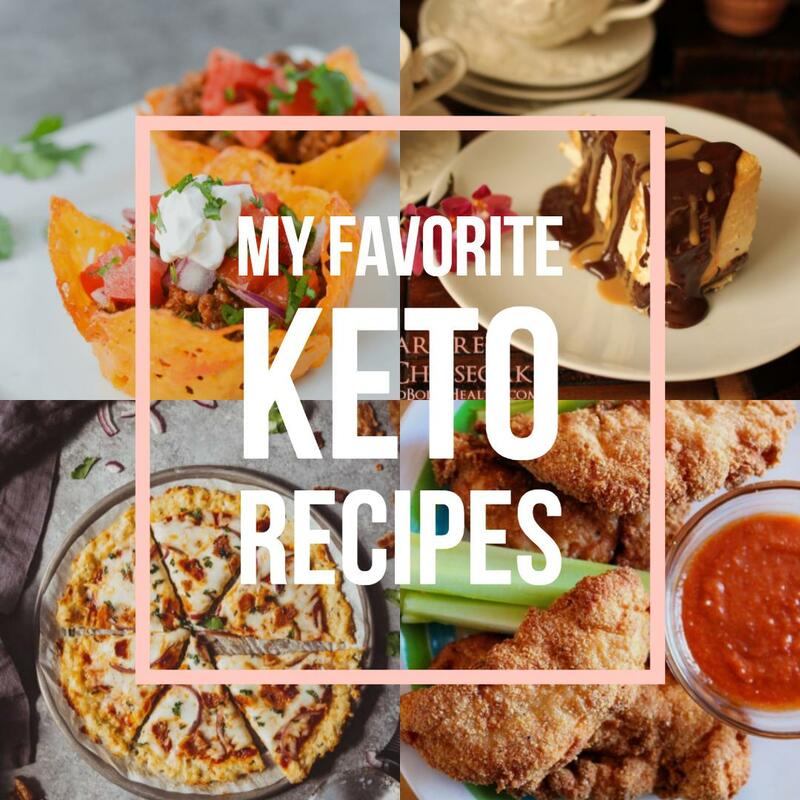 So, for all you keto-people out there who are looking for some good food, I went ahead and listed my favorite breakfast, lunch, dinner and dessert (yes, you can have dessert!) 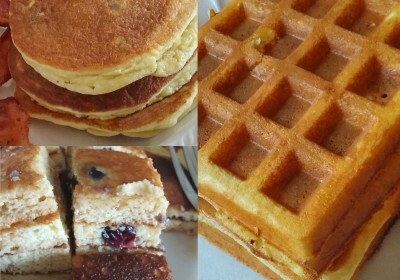 recipes from this first month. Some are our own (we’re turning into mini-Martha Stewarts over here), some are from plenty of Pinterest pins and Google searches, and some are ones we haven’t yet tried but are dying to eat. So go ahead and scroll, cook, eat and be merry!! If your mouth is watering, you’re not alone. And don’t worry, if the weaved sandwich looks a little intimidating to those who don’t like to cook, modify the recipe and just fry some bacon, fry some eggs, add some avocado, throw it all on a plate and you’re set. 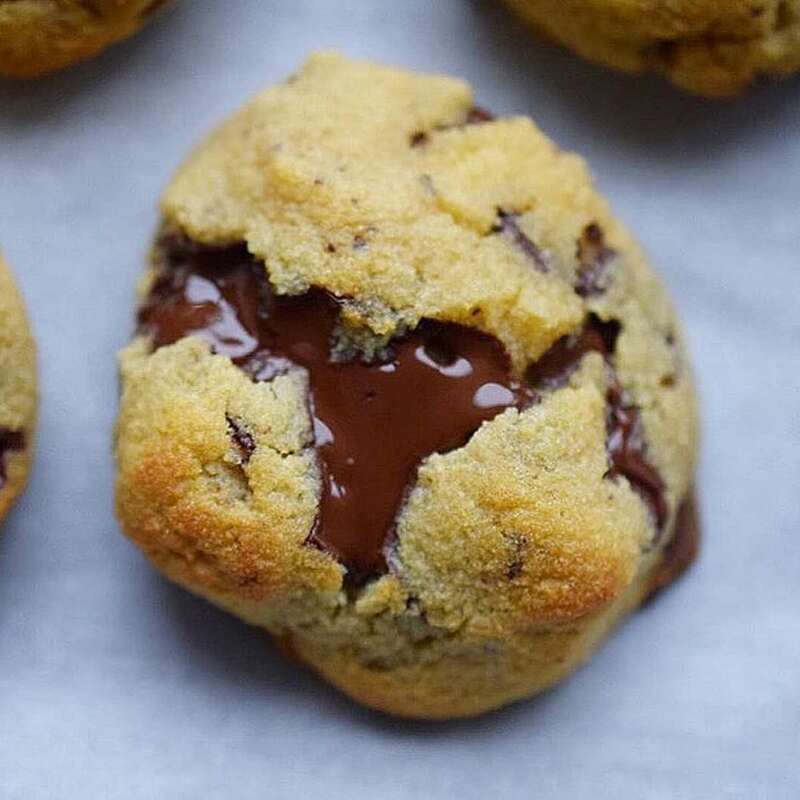 Okay, if you’re like me and you’re a sucker for all things sweet, you’re going to LOVE THESE THINGS. Caden’s mom made them for us this morning and I went to sweet-tooth heaven. We haven’t actually tried this one yet but I am DYING to. Look at how good these look! Anything that seems like bread and that I can spread some butter over makes my mouth water. 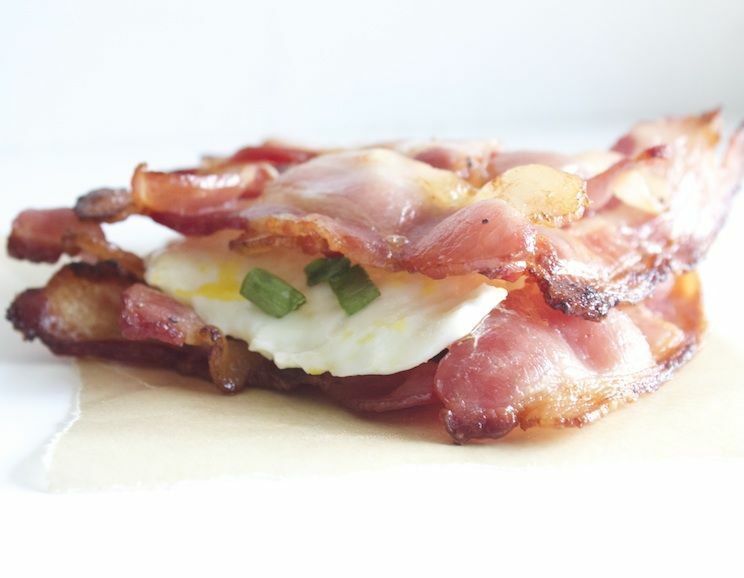 Scramble up some eggs, fry some bacon and you have the breakfast of your dreams! 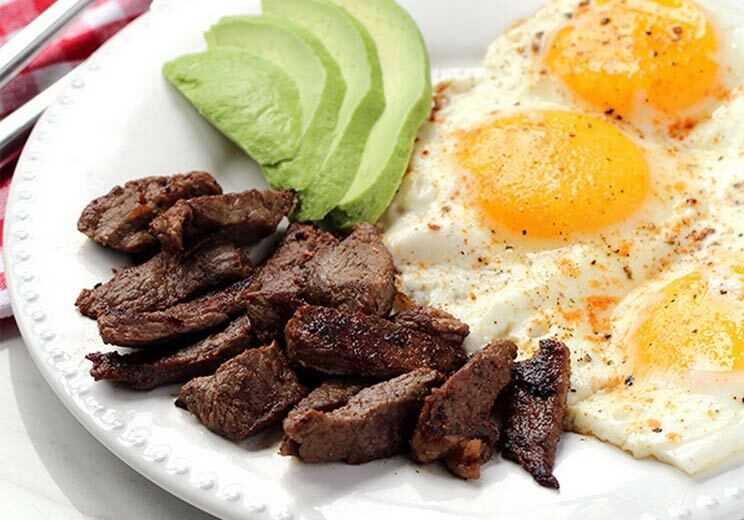 This one is a staple when you have leftover steak from dinner – just fry some eggs, add some seasoning and avocado slices and you’re in for a happy morning! Any type of salad with tuna, chicken, or salmon mixed with mayo and avocado have been my saving grace throughout this past month, They’re full of fat, light, and refreshing. If you love tuna and if you love pickles, this is YOUR PERFECT LUNCH. “Yum” is an understatement. 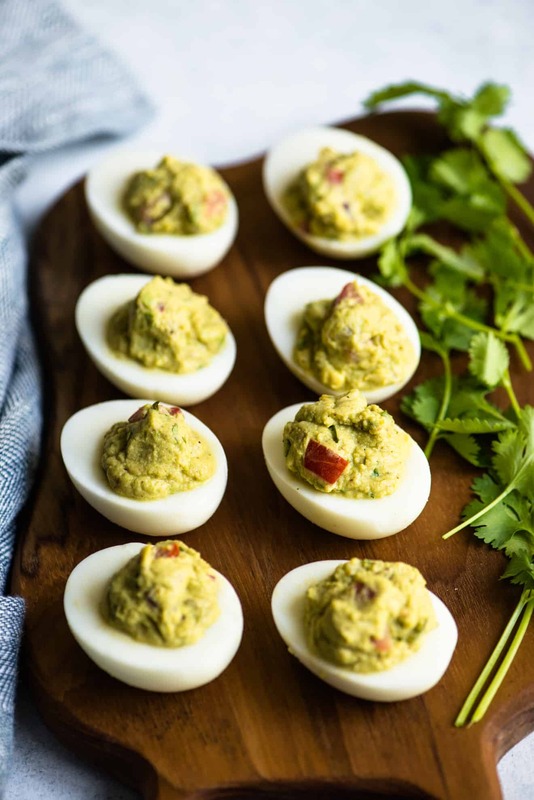 Deviled eggs have been a staple for me this month – they have almost no carbs, tons of fat and the perfect amount of protein. Not to mention, they’re DELICIOUS. 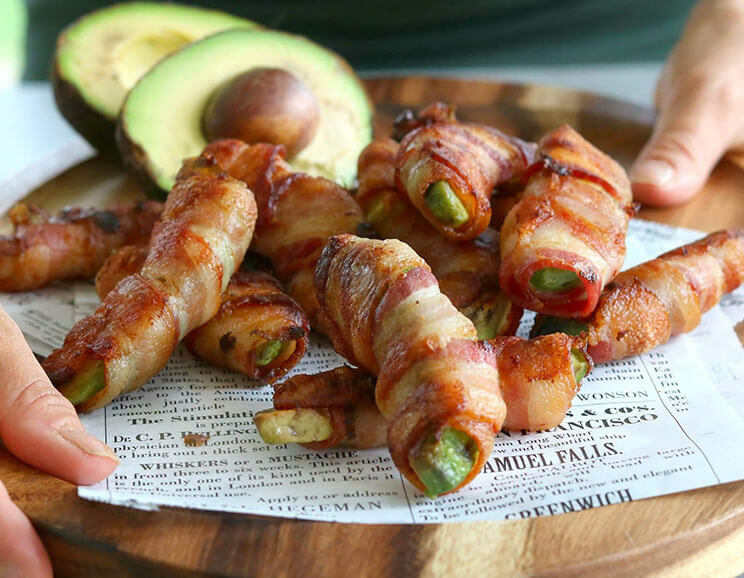 BACON AND AVOCADO?! 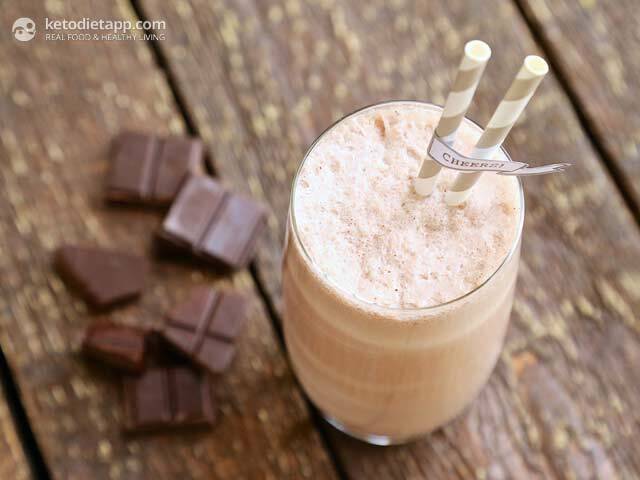 Just a quick little reminder too – you’re eating this WHILE LOSING WEIGHT! Dip these bad boys into some homemade tarter sauce and your day just got a whole lot tastier. 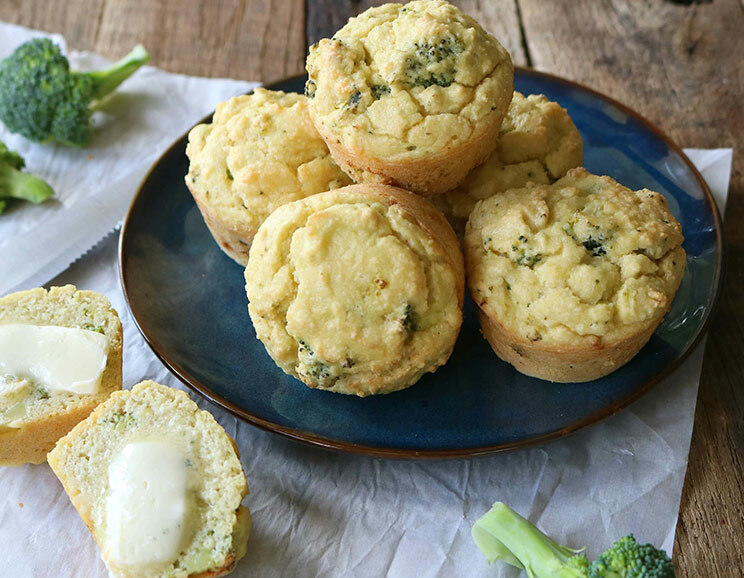 GUYS – these are one of my top 3 favorite meals that we’ve made on keto so far. They legitimately taste like chicken tenders and we even made a keto-friendly Chick-fil-a sauce to go with them. Mix together the ingredients below in a bowl and prepare for your mind to be blown. ANOTHER ONE OF MY FAVORITES. 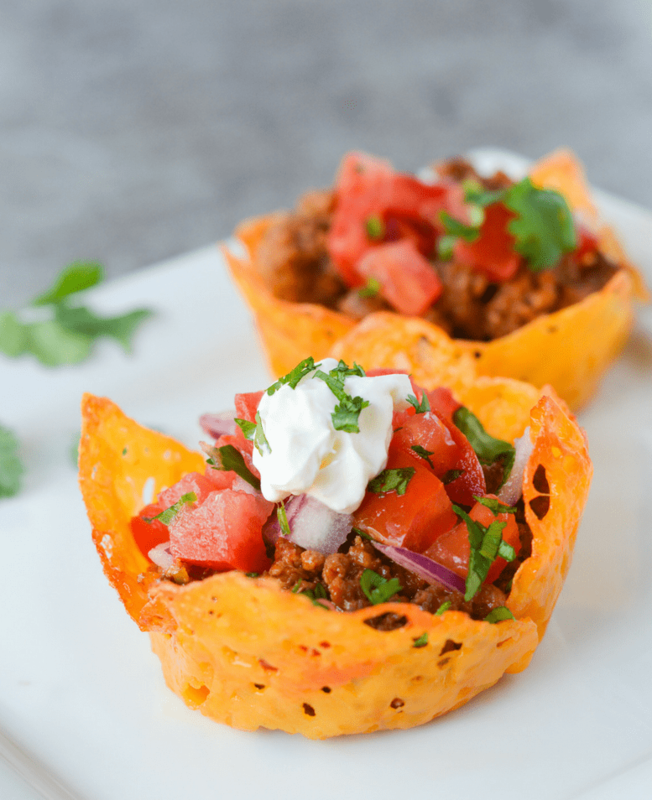 These cheesy shells are so good I’d actually eat these even if I wasn’t on keto. Plus, you can add some homemade guacamole to the top for some extra fats and you’re good to go! P.S. I also make these “cheese chips” almost every day to go with things like tuna salad, chicken salad or salmon salad – they’re crunchy, flavorful and taste like you’re eating carbs even when you’re not! PIZZA ON KETO?! 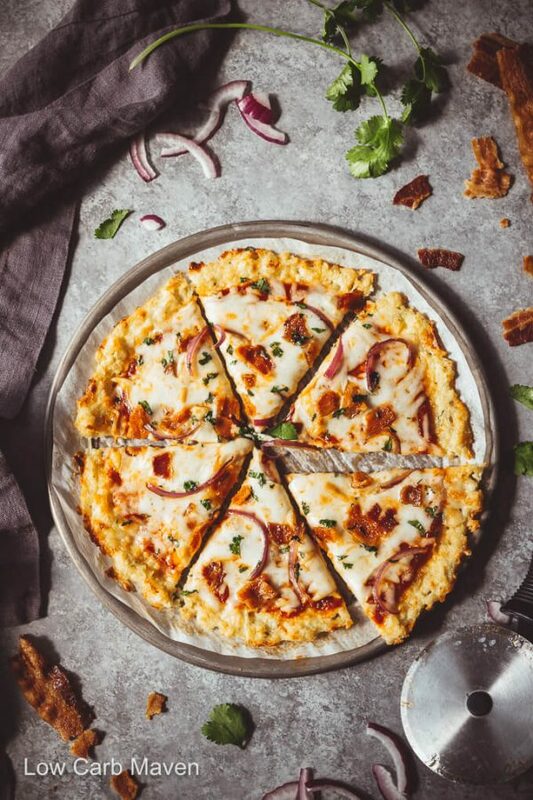 Yes, praise Jesus Himself – you can have pizza on keto. And not just any pizza, but BOMB PIZZA! 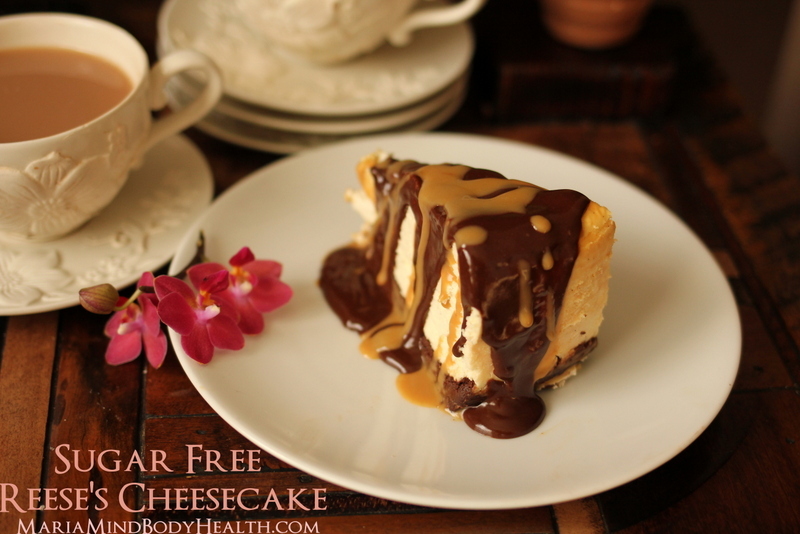 Click the link below for the recipe! Caden and I LIVE off of this cheesecake. I’m not kidding, we have a slice every single night (cheesecake every night and we’re losing weight?! YES). ALSO – please note this recipe makes A LOT of cheesecake. So, what Caden and I like to do is use half of the ingredients to make the Reese’s cheesecake and use the other half to make a plain cheesecake (you just skip the chocolate and peanut butter steps in the recipe). Then, once that one’s done, we make a strawberry and/or raspberry sauce to pour over the top. So after one baking session, we have TWO AMAZING CHEESECAKES. Anyone else’s mouths watering like mine is right now? That’s all the recipes I wanted to share with you guys today! 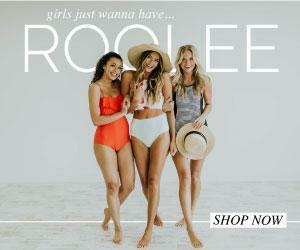 Don’t these all look AMAZING?! Eating keto-friendly isn’t as hard as many may think! And the best part? There are SO many more recipes out there! If you liked this food-centered blog, let me know and I’ll be sure to post more ASAP.